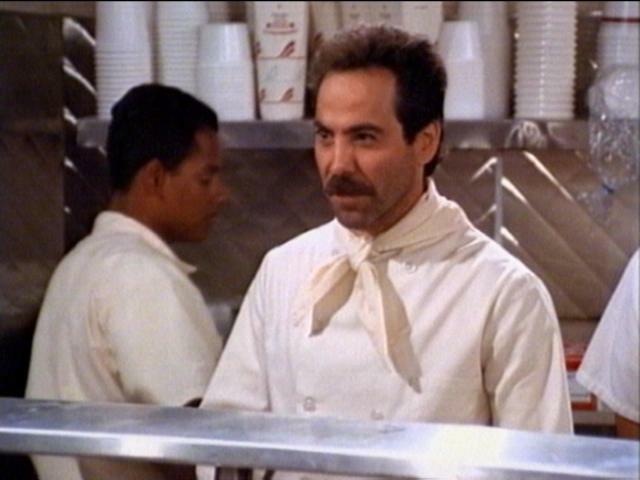 No Soup For You Boise St. !!! After much talk and speculation, the Mountain West decided not to expand at this time. With so much uncertainty the conference presidents and leadership are going to see what plays out among the “power” conferences (Big-10, Big-12, Pac-10). Once those moves are made, I am certain the Mountain West will make the proper moves in order for its institutional members to gain access into the BCS. Expansion plans of almost any number are still on the table but my guess is 12 will be the magic number when it’s all said and done. A scenario I like the most is where the Big 12 falls apart due to teams leaving for the Pac-10 and Big-10 leaving the MWC to add Boise St, Kansas and Kansas St to form a 12 member league. Who would you like to see in the MWC? I’ve read at some places that Texas is flexing its political muscle and would like Baylor to be included into some huge Pac-10 with other Texas schools. I’d like to see the MWC add BSU and CU. One more Colorado school to hate……count me in!! Yes, That has been talked about. I’m sure CU will fight all they can to stay in the BCS because they think they are better than us,the sheep and the zoomies. That’s why they don’t play us in football an d basketball anymore. sounds like soup for them now.